Football, Meat Pies, Magpies and Holden Cars! Calling all tradies and first home buyers; or developers who want to subdivide and redevelop STCA. This original 1950's home oozing with character and retro vibe has been recently painted externally and had a new roof installed. Now just waiting for new owners to add their stamp on it. 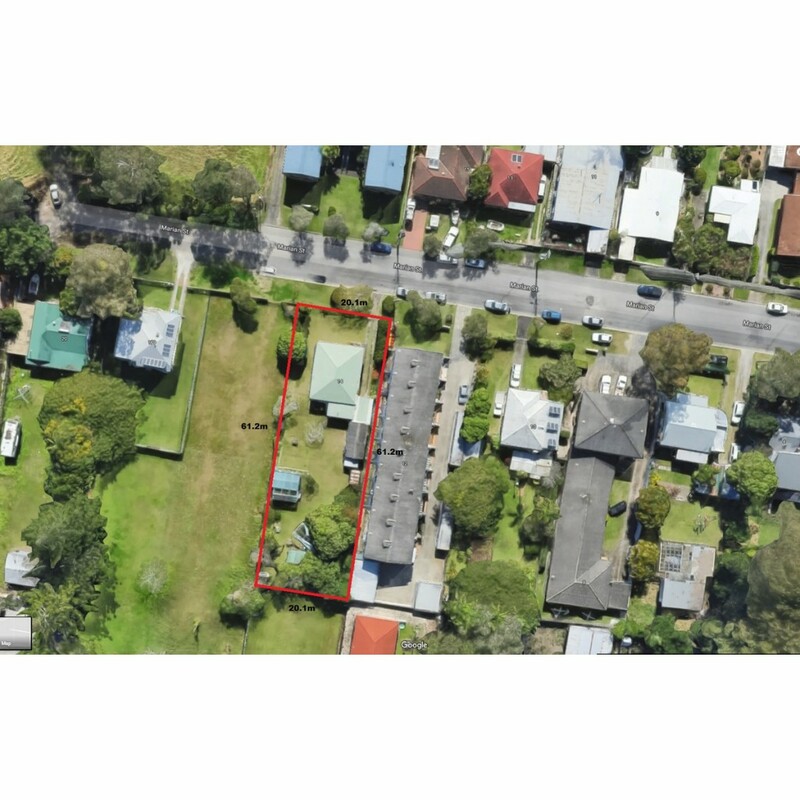 Positioned on a huge 1227 sqm block perfect for the tradie with plenty of space for additional shed/storage space, pool, caravan, boat or the keen green thumb. * Single lock up garage with carport, work shed and garden green houses. This home screams Australiana and when times were easy and carefree. Also for sale is the collectable Commodore; the same model that Peter BROCK drove. There is another car for spare parts as well.